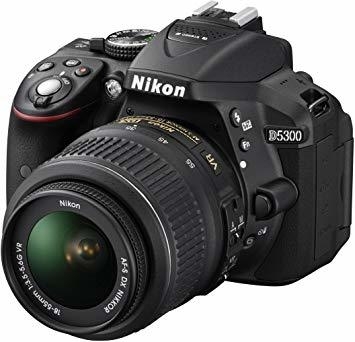 Nikon D5300 DSLR Camera features a DX-format 24.2 megapixel sensor and EXPEED 4 image processor to produce high-resolution still imagery and full HD video with notable low-light sensitivity to ISO 12800 and a fast continuous shooting rate of 5 fps. The sensor design omits the traditional optical low-pass filter in order to gain the utmost sharpness and resolution from both photos and videos. 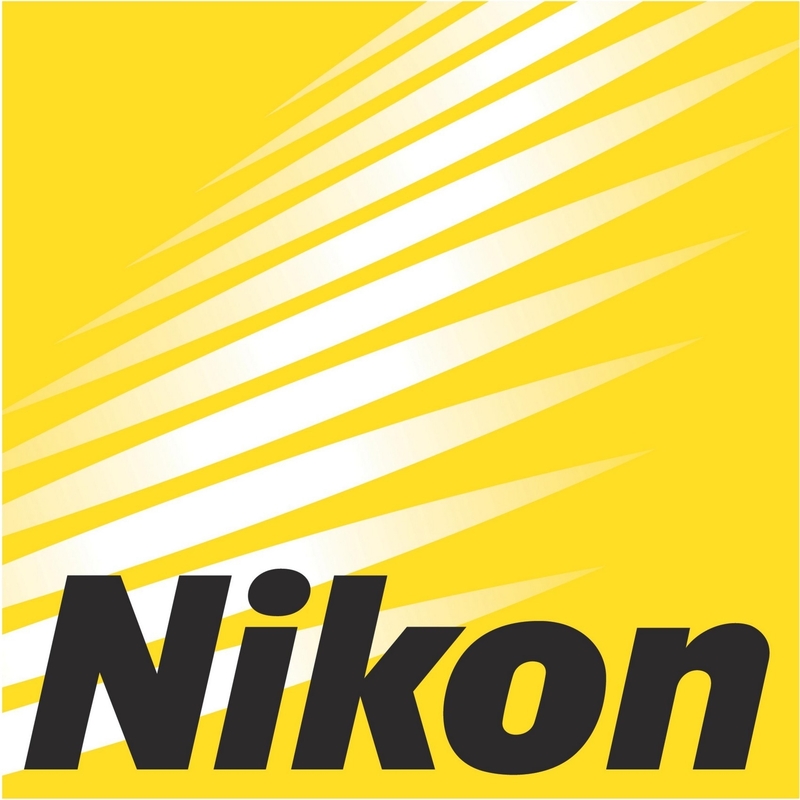 Complementing the imaging assets are both a versatile 39-point autofocus system, with nine cross-type sensors, and a 2,016-pixel RGB sensor for precise exposure metering in a wide variety of lighting conditions. Additionally, 1920 x 1080p movie recording is supported, in multiple frame rates up to 60 fps, with full-time continuous auto focusing capabilities. 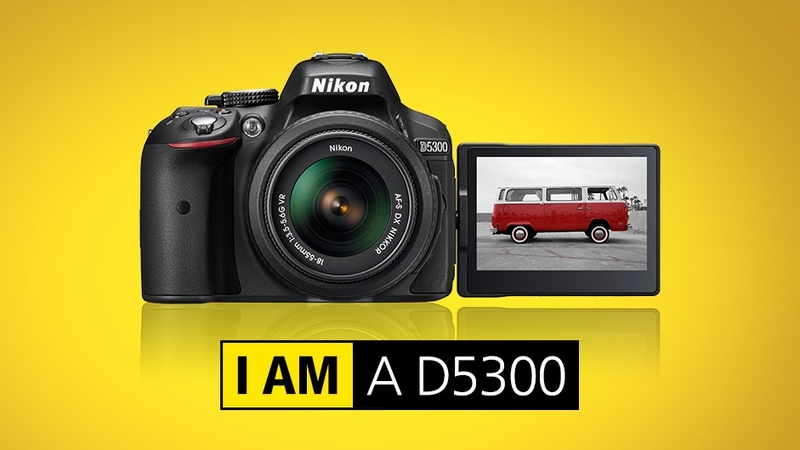 Order for this Nikon D5300 DSLR Camera online from Jumia Kenya and have it delivered to you. Record cinema-quality Full HD footage with photo-like sharpness, vibrant color and crystal clear stereo sound. Pair the D5300 with an AF-P lens, which uses a stepping motor for smooth, near-silent autofocus, to ensure maximum audio fidelity. Create amazing time-lapse movies right in the camera. Full HD 1920 x 1080p movie recording is supported in 60, 30, 25, and 24 fps frame rates, as well as HD 720p and SD 480p in multiple frame rates, in the MPEG-4 AVC/H.264 format. During recording, full-time autofocus can be employed, with face-detection and subject-tracking capabilities, for ensured sharpness with a wide variety of subject types. A built-in stereo microphone can be used to record high-quality sound or, alternatively, a microphone input is integrated into the body design to support the use of an external microphone for enhanced control over audio recordings.